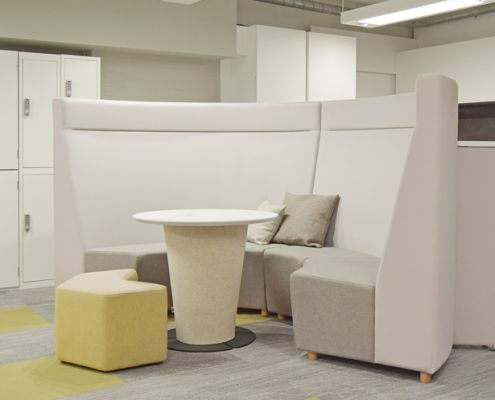 Our Breakout tables can be used for a multitude of projects such as dining, meeting and informal work space. 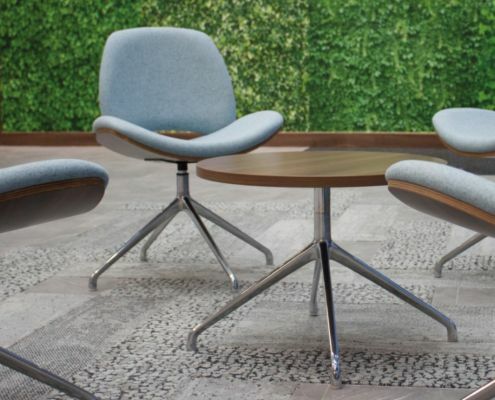 Bench Tables and Bench Seating create a place to come together for social or work activities. Not only are there various sizes of tables in rectangular, square and round options but also a variety of bases in several finishes. 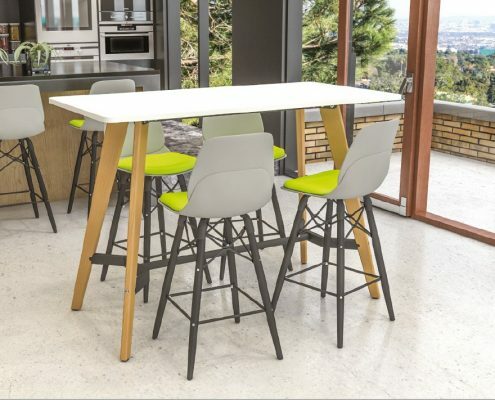 We believe in giving our customers plenty of choice and value for money which is why we have such a large selection of tables to choose from with table tops available from traditional laminate wood effect through to molded tops from wood to metal bases and from coffee table to dining to poseur height tables.